The new 30,000 sq. 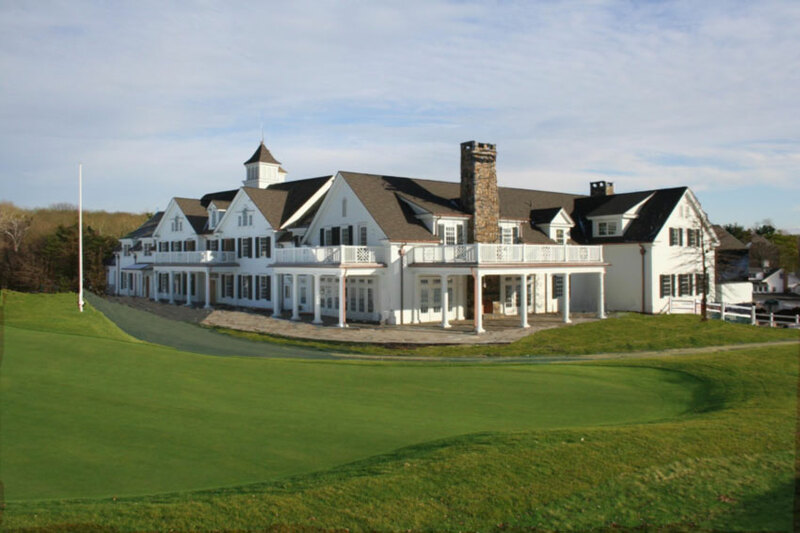 ft. clubhouse design is in keeping with the farmhouse look of the previous buildings and the surrounding Connecticut country side. 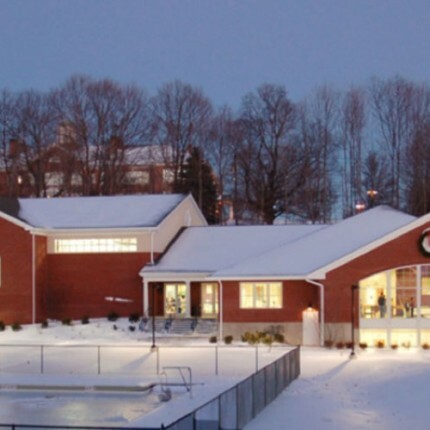 The new clubhouse replaces the two original buildings to provide an efficient and modern facility. The new 30,000 sq. 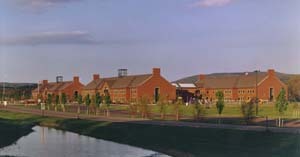 ft. clubhouse design is in keeping with the farmhouse look of the previous buildings and the surrounding Connecticut countryside. The concrete and steel-framed clubhouse has three levels and provides on-grade access at the two lower levels with attached covered porches and entries, site retaining walls, and site stairs. All three levels are served by a passenger elevator and a service elevator. 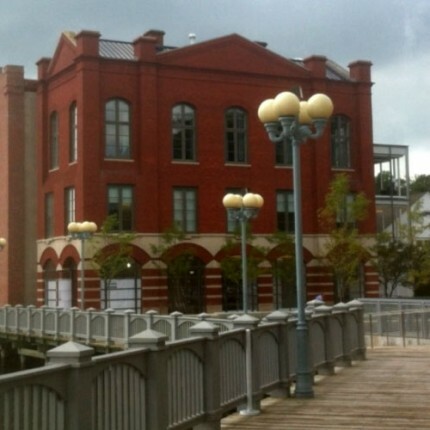 The Di Salvo Engineering Group was the structural engineer for the renovations and additions to the original building with similar structural systems in 1987 - 1994. The Ridgefield Boys Club was built in 1958. 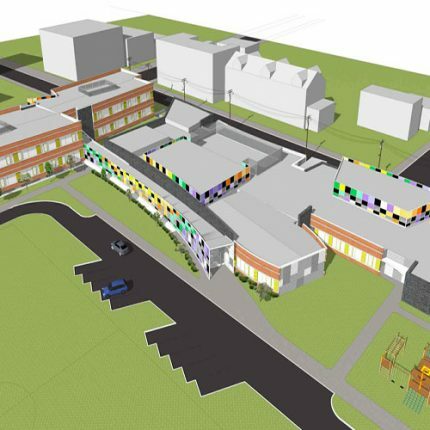 The new Boys and Girls Club is a complete reconfiguration of the original building and an addition with 18,000 square feet of new space. The Di Salvo Engineering Group Structural Engineers (TDEG) is a professional engineering corporation offering comprehensive structural engineering services. 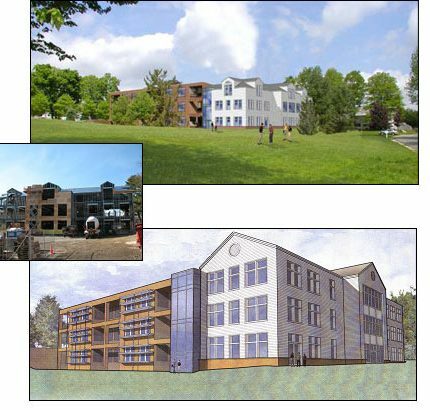 Started in 1973 in Ridgefield, CT, the firm has grown to become one of the largest consulting firms in the area dedicated exclusively to structural engineering. In 2018 the firm continued that growth with a branch office in Colorado.